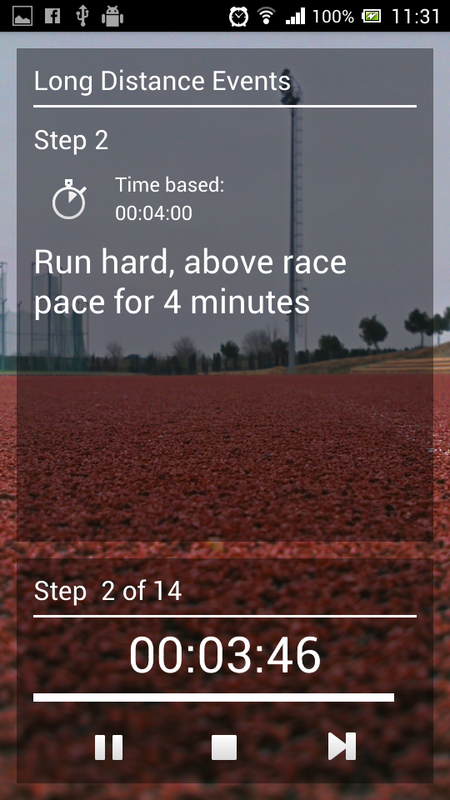 I'm working on a QML app for runners. Some weeks ago I tried to train doing fartlek sessions and I realized I was continuously looking to my watch checking for the next period. So I decided to make an app featuring voice alerts to order when to change my pace. Yesterday I uploaded a beta to Google Play and is available to test through the linked G+ group. I hope somebody of you will like it.